a mental health issue alone! 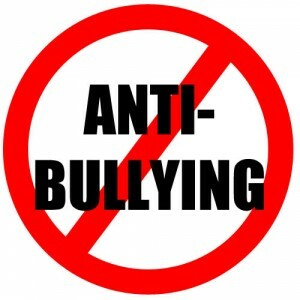 AGAINST BULLYING TODAY IS A NON-PROFIT ORGANISATION WHICH SUPPORTS YOUNG PEOPLE IN CRISIS. WHETHER IT MAY BE BULLYING OR A MENTAL HEALTH ISSUE. YOU DON'T DESERVE TO BE ALONE. This website and organisation is not only dedicated to bullying - even though that's the main theme. ABT helps all young people in all sorts of tough situations. Ranging from depression to family trouble. You dont deserve to fight alone - have an army of support. For more information, click on the correctly named pages. Against Bullying Today is a new-born organisation. ABT promises to help everyone who contacts in need of help, the correct help will be given as soon as possible. New logo look. What do you think. Answer below!! You choose, not them. You. 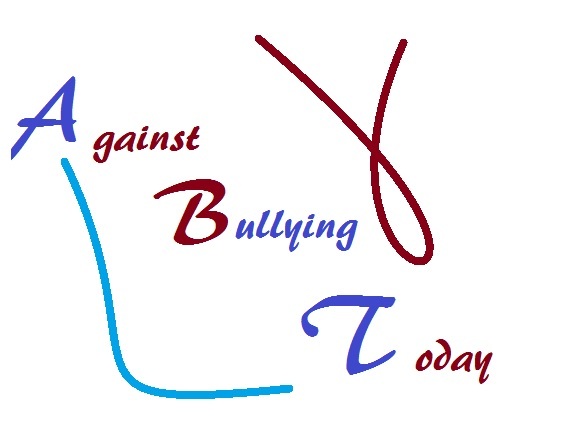 Against Bullying Today offers all the help we can! As ABT is only in its infancy, we can't offer exceptional support which other organisations can, however the help we do offer will be tailored to support you in the best possible way, but that can only happen if you are honest and clear from the start. ABT helps with a wide range of issues - from bullying to family trouble and you must understand that the creators of ABT are youth's themselves and can give real advice because they can connect with the people they are helping. Please do not think that because I am a young person myself that I am immature and silly because I can assure you confidently that I am mature and have an attitude superior to my age group. If you do have any concerns, do not hesitate to contact me and I will be happy to have a correspondance with you!